Water companies are reliant on accurate sewer records to perform their statutory obligations. We can obtain this data where no records exist, or verify existing data. 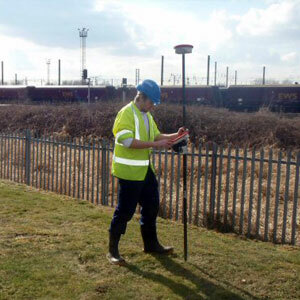 Invek Surveys Ltd use the latest Leica GPS 900 Smart Net Rover to obtain cover levels & accurate positions of manhole covers & other ancillaries.